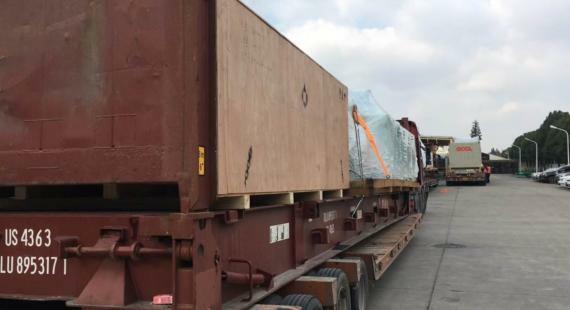 PCN members in China, Topline Express Logistics (TEL) have successfully arranged the ocean transport of 2 x 40'FR, 2 x 20'FR and 1 x 40'HQ with members in Poland and Sweden, Hecksher. 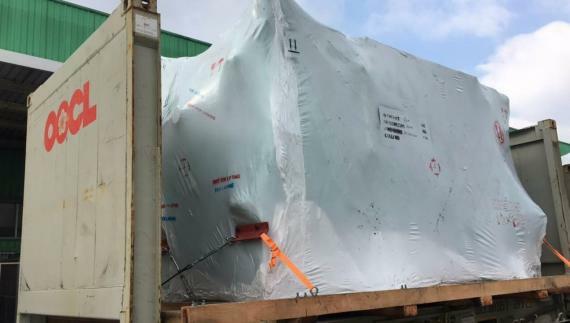 The cargo was transported by special containers from the plant to Shanghai Port where it was loaded to the vessel and shipped to Gdansk, Poland. 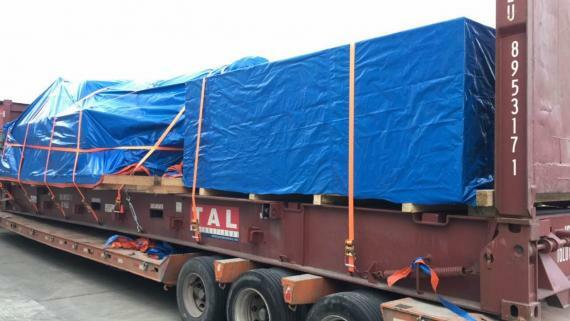 Please click on the gallery below for photos of the cargo. The excellent services and communication of the 2 PCN members resulted in a very happy customer.